Originally from Cardiff, Wales, Dimitrios completed his Bachelor of Dental Surgery in Bristol UK in 2005. He came to Sydney in 2007. 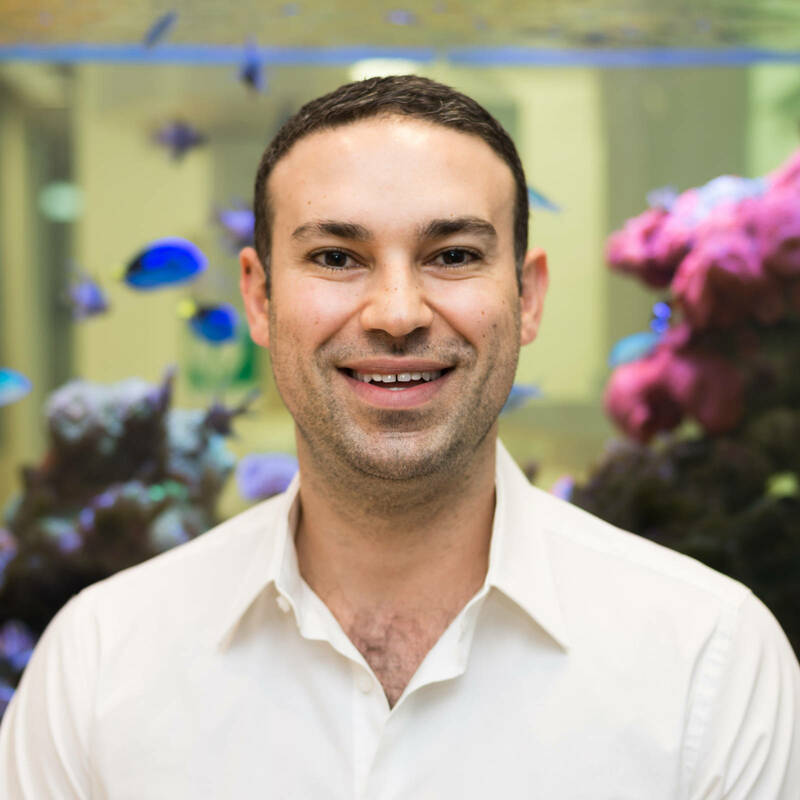 Dimitrios loves the hands-on aspect of dentistry, particularly in restorative work. He combines an extraordinary eye for aesthetic perfection with a devotion to compassionate, gentle dental care. Dimitrios’ close attention to detail, allows him to produce the finest possible treatments for a wide array of dental problems. 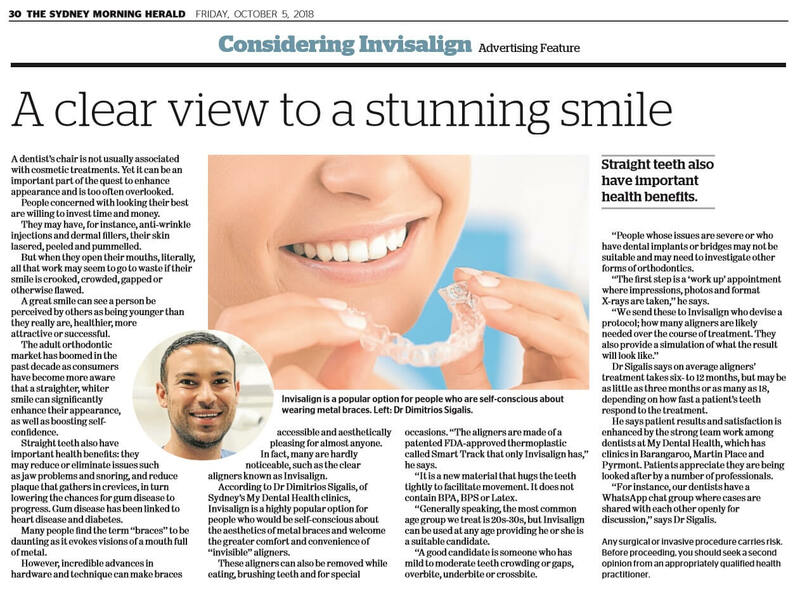 Having recently embarked on aligning teeth, Dimitrios is now offering Invisalign treatment, but not limited to teeth, he also looks after the facial aesthetics by using anti-wrinkle injections. Outside of the practice, Dimitrios is a foodie! He loves trying all the new restaurants Sydney has to offer.